YES!! INDEED!!! BIG NEWS AND INDEFENSIBLY POOR PUNCTUATION OVERLOAD COMING AT ROUNDTRIPMARS.COM IN THE NEXT 24 HOURS. KEEP ‘EM PEELED ON THE HOMEPAGE TO FIND OUT WHAT THE CRACK IS WITH ‘INVADERISM’, AND ALSO WHO HAS JOINED THE RTM FAM AND HAS A SCOOOOOOOORCHER OF AN ALBUM IMMINENT…. A veritable harvest festival of freshness and crisp biscuitery this week with a vast swathe of ridiculous rhythms and mounted melodies making their way onto the airwaves. As ever, follow the links up above for further enlightenment, free tunage and spots where you might have to place hand in poche… but it will be well worthwhile. 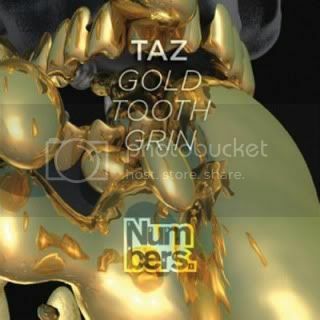 For your eary appreciation this week a track from Taz, for Glasgow’s ever over-endowed in the bass department Numbers label. This is actually the first domestic (as in Scottish) release from the label all year, and as far as the title track goes…its’ worth the wait. Most often to be found under the Taz Buckfaster alias, much of Taz’s (Tarik Cherkaoui) gear is too bombastic for my delicate (?!) 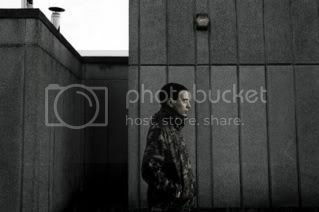 tastes, but this track ‘Gold Tooth Grin’ shows exactly why the likes of Mary Ann Hobbs have been on his jock (sorry there had to be one bad Scottish pun) and labels like Ramp, Rwina and Subway have been flinging his stuff out to the grime encrusted kidlings. This tune has some sort of seismic, cinematic charm that I find impossible to ignore. Hope you feel the same, if so please support by following this link and whipping out your financial credentials. 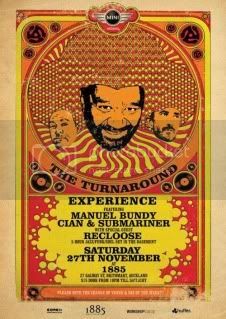 And Aucklandateers (and surrounds) folk don’t forget the Turnaround is on this Saturday at 1885. Usual trio of miscreants on the decks with Sandringham representing in the form of Recloose flinging down a marathon session of dusty jazz and funk sides in the basement. Poster below (don’t know why him so small, too late to be fandangling with photobucket now though). Also on the way will be doing an afternoon/evening session at Barrio on Sunday December 5th form 4PM-8PM. Going to be pulling out some suitably sublime sounds in a special set for this one, really looking forward to it. Flyer up here soon, and as ever it’s Aromatherapy on Thursday at the Ginger Minx, who are having shenanigans to celebrate their 3AM license with the inimitable Andy Beck & guests and a lot of scarily affordable tequila, sounds like a rocking recipe for disaster to me…. Defo feeling the latest output from Taz. Been waiting months for this to come out. As a side note, will be running an interview/guest mix with Rwina head dude Akkachar soon on the show. 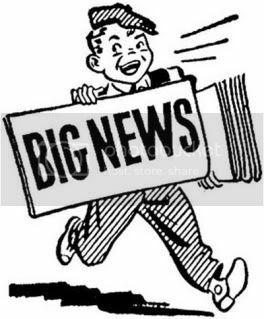 Jim – just checked out the exciting news from RTM. The comp sounds mean, and very glad to hear Scratch 22 has hooked up with you folk. Smart chap. cheers peter and good to see you back on the blogging tip. Rodi is going to rock and shock the nation!